Three-weekly rubbish bin collection to be rolled out in these areas – is yours one of them? 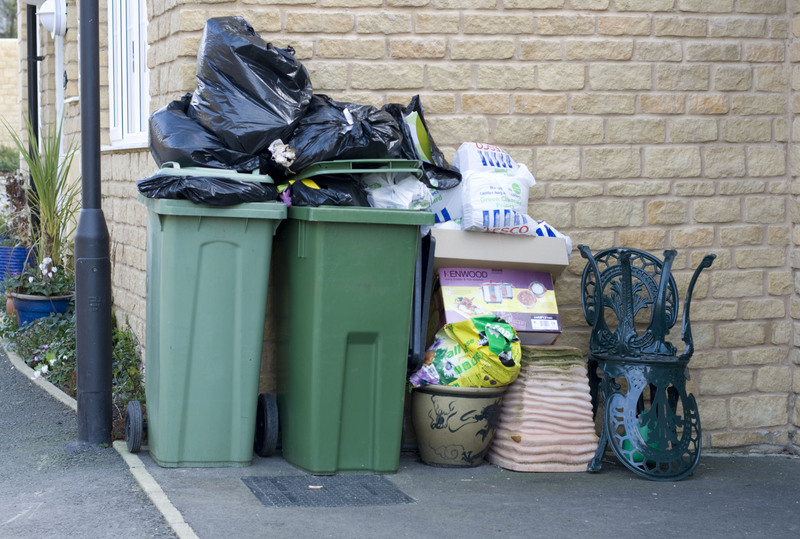 Households across the nation may soon have to face a much rarer collection of their bins - as a three-weekly collection is being proposed in many areas in the UK. In a new push by councils, residents in certain areas may have to wait 21 days for their bins to be collected, in a bid to do more for compulsory recycling schemes, according to The Sunday Times. For the most part in the UK, households usually only wait two weeks for each of their bins to be collected. So the proposed measures could add another week onto the amount of time people are left sitting with their rubbish. But where will the scheme be rolled out? Guildford council in Surrey have proposed a three-week wait, while the plan is also being slowly planned and introduced in Oldham and Rochdale in Manchester, St. Helens on Merseyside, and in East Devon. However, this wouldn’t be an entirely new idea for the UK. In Wigan, the three-week wait for bin collection was introduced last year. And in Gwynedd, Wales, and Bury, Manchester the scheme has actually been in place since 2014. In Conwy in North Wales, monthly bin collections have been suggested – although residents would then be given bigger recycling boxes. It’s thought that the new scheme is being brought in order to help the country achieve its current recycling targets. According to latest figures, only 45% of household rubbish was recycled in 2016, which means that the UK is currently tracking 5% behind government targets for 2020. Independent consultancy Eunomia told the Sunday Times that rates of recycling in the aforementioned areas have actually improved since three-weekly collections were introduced. In Gwynedd, recycling rates rose from 54% in 2013-14, to 61% in 2016-17. The new scheme could however prove tricky for larger households across the UK, who already struggle with fitting all of their rubbish into the provided bins.